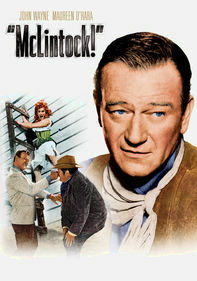 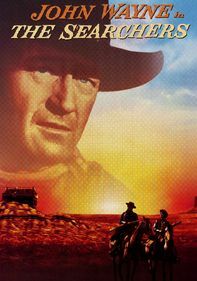 John Wayne stars as Jacob McCandles, a rough-and-tumble rancher who's estranged from his wife (Maureen O'Hara). 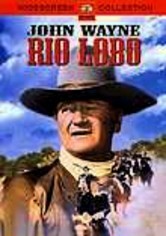 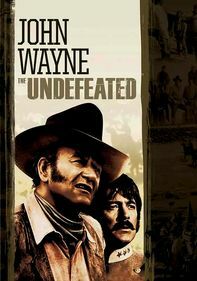 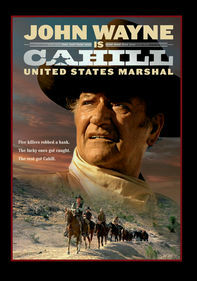 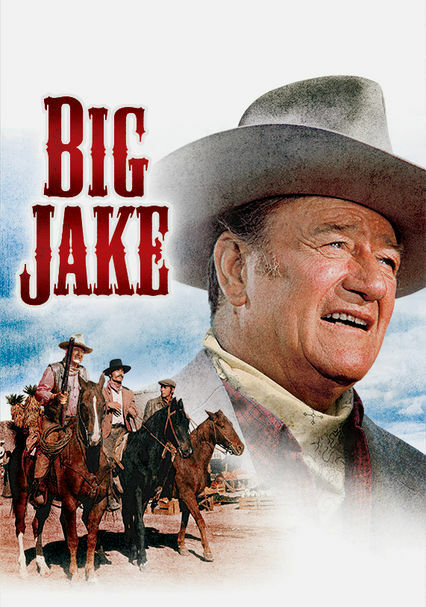 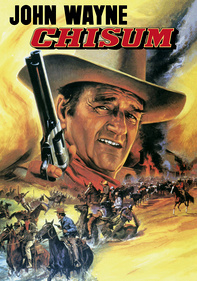 But when a cutthroat gang led by Richard Boone kidnaps his grandson, Big Jake gets the call to rescue him. 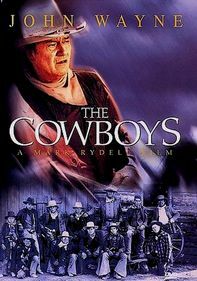 Patrick Wayne (John Wayne's real-life son) and Chris Mitchum (Robert Mitchum's son) co-star as Jake's grown boys, who accompany him on the long trek that can end only one way -- with the death of the abductors.